Nearing the second year anniversary of her detainment, Howell Production will present the play Nazanin's Story: a piece of political theatre that evolves as the case around the confinement of Nazanin Zaghari- Ratcliffe evolves. 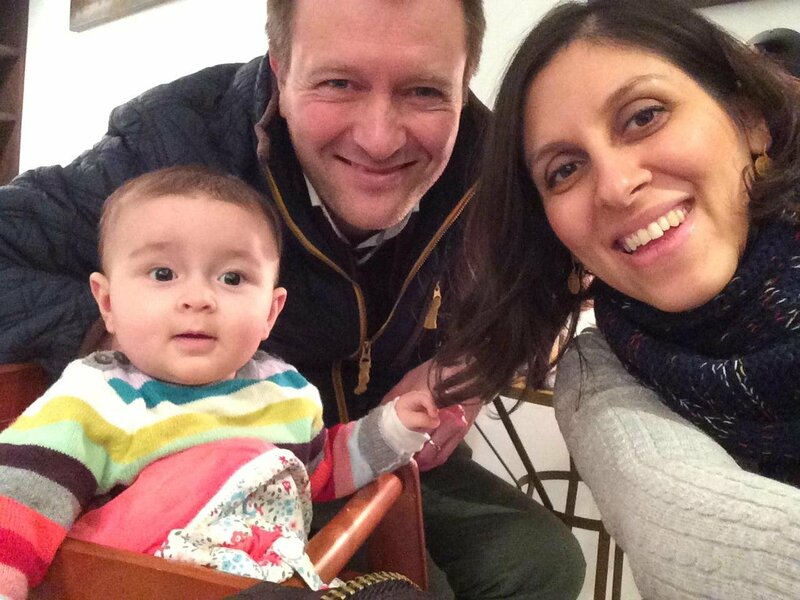 On Friday 23 March it was confirmed that Nazanin's husband Richard Ratcliffe will also speak during a post-show Q&A. Please come along as it would be wonderful to show him our support for the #FreeNazanin movement.